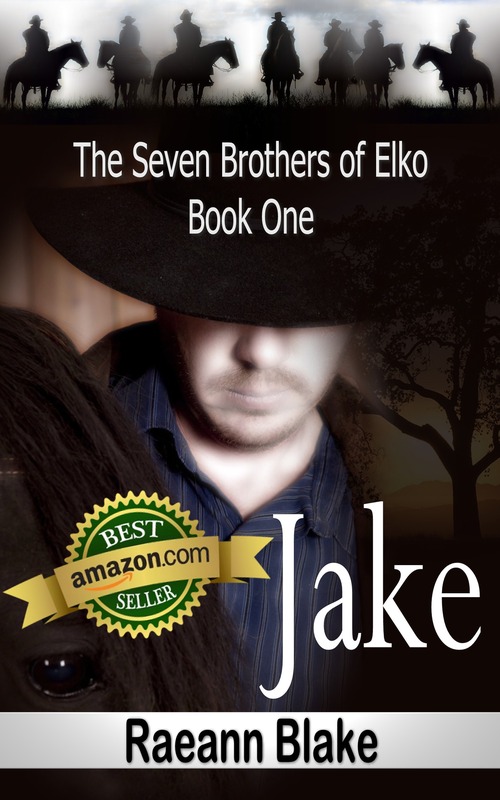 This entry was posted on January 22, 2016 at 9:22 pm	and is filed under Books, Just Stuff, The Seven Brothers of Elko. 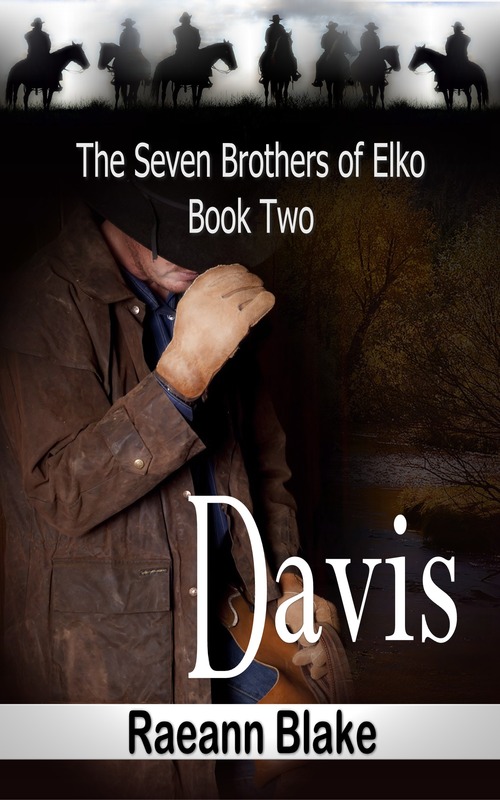 Tagged: Indie Author, Raeann Blake, Seven Brothers, The Seven Brothers of Elko, Tommy, Update. You can follow any responses to this entry through the RSS 2.0 feed. You can leave a response, or trackback from your own site. 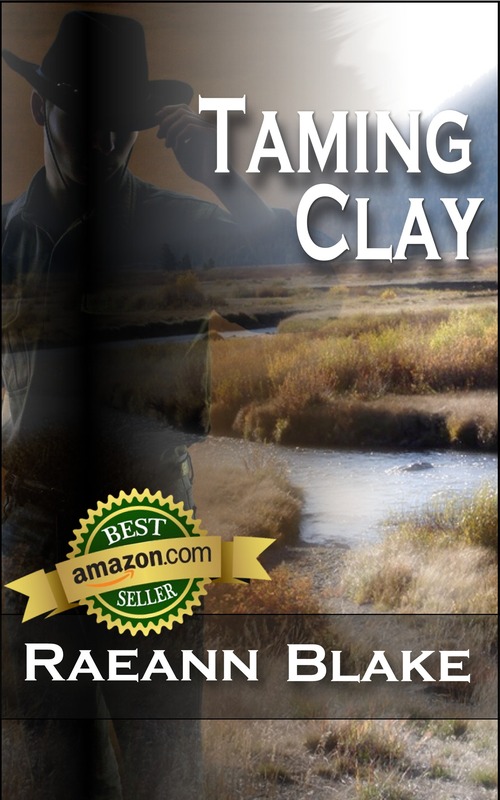 Glad to hear you are doing better.. Can’t wait to read Tommy. Thanks for the info, Raeann. I pray for your continued good health. I hope the right combination of meds is found to work with your health issues. Have a great weekend and be sure to get plenty of rest. To a great recovery and to “TOMMY’S” release! I can’t wait for Tommy to be released, the sample read was amazing and definitely left me wanting more. I absolutely love this series. Continued prayers for you and your family. 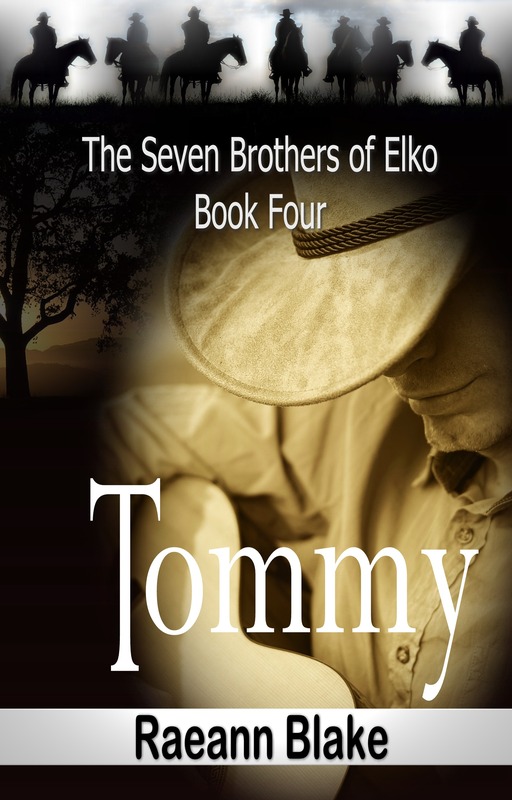 I just read your sample of “TOMMY.” I think it is out of this world!! I am so ready for it to be released – I’m sure nothing will be accomplished at my house when it is released! I loved it. Another fantastic book Raeann! I know you will continue – the combination of the love and adventure that is included in each book is wonderful I hope the rest are not far behind! On a personal note – I hope you are continuing to have good heath and are now enjoying each and every day! Spring is just around the corner. Have a great weekend and do something fun!!! I’m so glad you are feeling better.. finally! Such a long, long road. You probably heard the shouts from there – i’m beyond excited and can’t wait for Tommy!